Known as the “Lion of the Blues” or the “Sinatra of the Blues,” for his ability to sing smooth ballads as well as shout the low-down blues, Bobby Blue Bland started singing gospel in Memphis. He joined the group called the Beale Streeters, whose members at various times included of B.B. King, Rosco Gordon and Johnny Ace. Bland served as B.B. King’s chauffeur and valet for a time, and then had a hit R&B single with “Farther Up the Road” in 1957. He would go on to have 50 other singles charting in the R&B Top 40. Bland was inducted into the Rock and Roll Hall of Fame in 1992 and received a Grammy Lifetime Achievement Award in 1997. 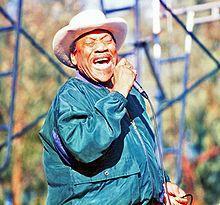 Bobby Blue Bland died Sunday, June 23. He was 83. Me: I’m going to watch this movie, “The Girls In The Band.” And hopefully write a review. Hip Old Jazz Radio Dude: Oh, yeah? What’s it about, chick singers? Me: Um, no. 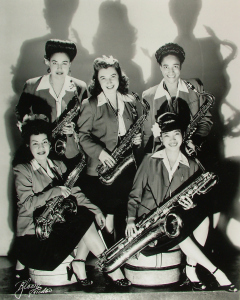 It’s about the great female instrumentalists who couldn’t get hired by the big bands, or almost any band led by a man. HOJRD: Didn’t they have those all-girl bands to play in? Me: I really enjoyed your playing tonight! Very Young Female Saxophonist: Thanks so much. Me: Are you glad you continued with your music after college? It couldn’t have been an easy career choice. Alternately touching and humorous, The Girls In The Band is a delightful movie that can serve as a primer for the nearly forgotten story of the talented, hard-working, dedicated musicians who just happened to be female during a time when “girls just don’t do that!” It’s nicely paced, moving between interviews and archival film footage and photos, and filled with great music. The older musicians tell their tales, the hurts and disappointments still fresh; the good times, the excitement and the love lingering and making it all worthwhile. The younger musicians listen, learn and pay tribute. The Girls in the Band has won Audience Awards at the Palm Springs International Film Festival, the Omaha Film Festival and the Victoria Film Festival. Director/Producer Judy Chaikin has a couple of Emmy nominations under her belt for her documentaries, as well as numerous film festival awards and a Blue Ribbon from the American Educational Film and TV Festival. A theme running through most of Chaikin’s work is “righting a wrong,” and she spent eight years making this film so that the stories and the art of these musicians would not disappear. One can forgive the hip old jazz guy for being from another era. One can rejoice that the very young jazz girls don’t have to deal with the same issues that plagued their predecessors. Both could still benefit from watching this entertaining slice of history. 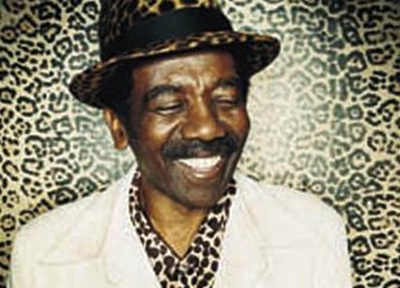 Cuban bandleader, composer and arranger Juan de Marcos González is known as the “Quincy Jones of Cuba” and as the architect of the Afro-Cuban All Stars (the foundation for The Buena Vista Social Club), and the founder of another successful Cuban band, Sierra Maestra. His father was a singer for Arsenio Rodriguez’s Orchestra; his uncle was Ruben González, famed pianist for the Buena Vista Social Club. Juan’s mission is the preservation of his rich musical heritage. 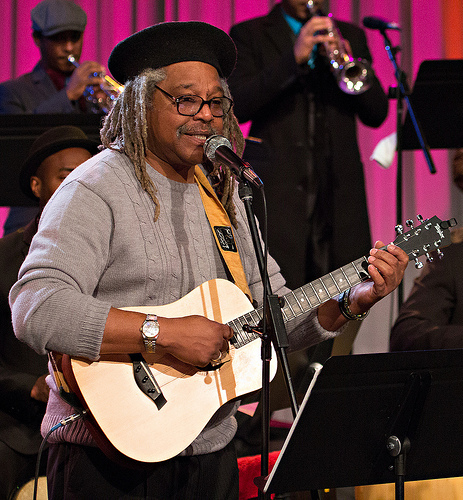 His Afro-Cuban All Stars is a unique orchestra devoted to promoting the complete story of Cuban music. The 1996 Afro-Cuban All Stars recording “A Toda Cuba Le Gusta” featured nearly 60 performers. Then, with celebrated artists Compay Segundo, Eliades Ochoa, and American guitarist Ry Cooder, the unforgettable Buena Vista Social Club CD was recorded. Fusing contemporary, traditional and a hint of the future styles of Cuban music, the band is multi-generational, sometimes featuring musicians from the ages of 19 to 90. The current line-up consists of Cuban expatriate musicians, all alumni of Cuba’s greatest bands. Continuing the family traditon, the band also includes Juan’s wife and general manager, Gliceria Abreu on percussion, and his daughters Laura Lydia Gonzalez (clarinet and saxophone) and Gliceria Gonzalez (keyboards). The band’s outstanding 2011 release “Absolutely Live” is a DVD/CD combination, featuring performances in Japan and The Hague, Netherlands. You can see this remarkable show live at Seattle’s Jazz Alley this Thursday 2/7 through Sunday 2/10. They’re also featured on the première of KCTS9’s new program “Pie” airing this Thursday at 7pm. Hear more great Cuban music on Jazz Caliente, Thursday afternoons at 2pm on KPLU’s Mid Day Jazz. Music Craft is a series of jazz documentaries and concert films presented by Northwest Film Forum in Seattle, and sponsored by 88.5 KPLU. This documentary from 1965 made for German TV follows B-3 organ master Jimmy Smith and his trio on tour: Berlin, Helsinki, London, and points between. A snapshot of life on the road and on the stage, the film’s highlights are the concert footage, and the scenes of interaction backstage with Dizzy Gillespie and his band. It’s also a time-capsule view of the world in 1965, with Jimmy and Dizzy’s bassist Chris White commenting on civil rights and racism, the Beatles, and the “new attitudes” of young people. From a performance on German TV in 1969, Sarah Vaughan mesmerizes with her incredible vocal range and expression. She lives up to both of her enduring nicknames–Sassy, for the way she teases and plays with melodies and lyrics; and The Divine One, for the pure angelic tones she produces. Keith Jarrett’s European quartet set the standard for exploratory acoustic jazz in the 1970s. In this 1974 Jazz Workshop session for Germany’s NDR public broadcasting service, the interplay between Jarrett and Garbarek is nothing less than magical. More information on the series at Northwest Film Forum. 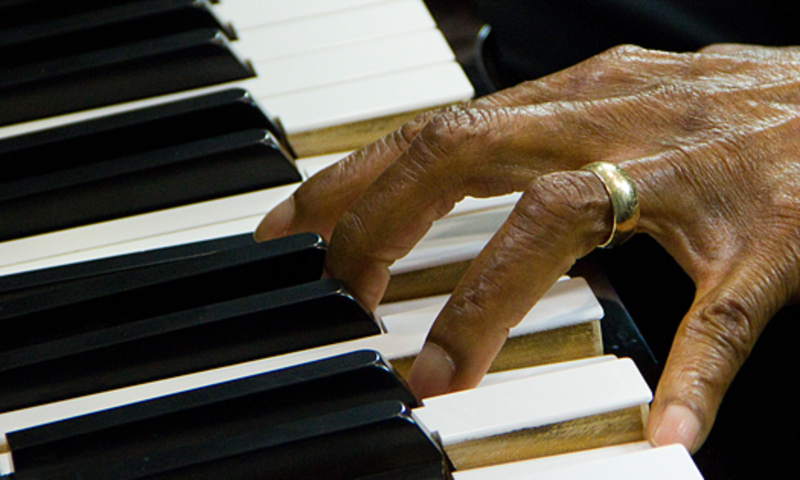 It’s been said that Cuba and New Orleans are more than musical cousins; they are more like twins and equally responsible for much of what we call jazz. And I’ve often heard New Orleans described by its multi-cultural natives as being not a Southern city, but a Caribbean city. Cuba and New Orleans historically shared the same trade routes, and cultural exchanges and mutual musical influences have been traced dating back to the early 1800s. The first written music to be rhythmically based on an African motif, the habanera was a natural rhythm for the talented New Orleans musical community to incorporate into their works. New Orleans musicians like Louis Armstrong and Professor Longhair used habanera rhythms in their compositions, and Jelly Roll Morton considered the habanera (which he called the “Spanish tinge”) to be an essential ingredient of jazz. You can still hear the Cuban habanera in the second-line of New Orleans brass bands and in the unique style of R&B produced in the Crescent City. Listen for habanera and more on Jazz Caliente, Thursday afternoons at 2pm PST 88.5 KPLU or online at KPLU.org.